There were three murders at Acadia, so as the Law Enforcement Ranger of the park, why wasn't I on the case? The possible exposure of our kind--and shifters everywhere--was on the line, so why did the heads of the park hire some fiesty little FBI agent to take over? Bianca Gianni was her name, and she was all business--more importantly, all human. If she would have stopped barking orders at everyone for a moment, maybe I could have grown to like her. It was a shame because, with hips like that, we could have had a lot of fun. Getting on her good side wasn't going to be easy, but that was exactly what I needed to do to make sure our kind wasn't suddenly thrown into the limelight. What was even worse? 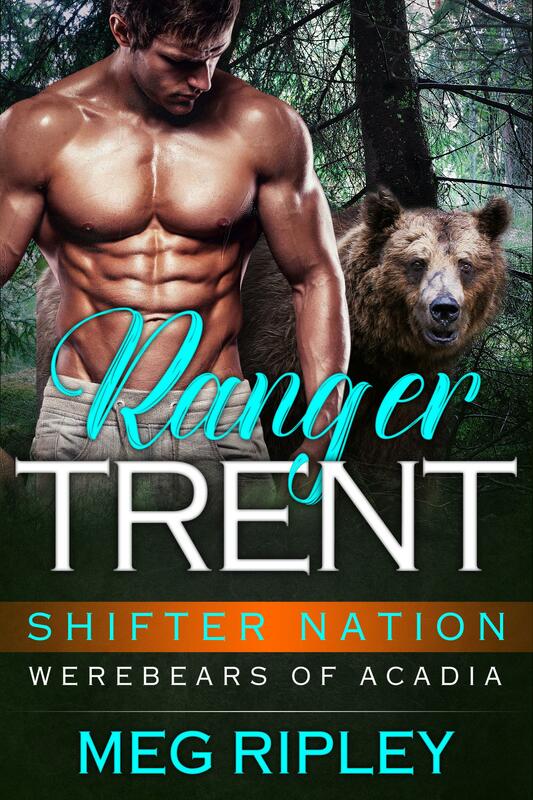 I was the one who had to help her crack the case without letting her onto the fact that a bear shifter was at fault. Would I be able to keep her from the truth, or would she figure it out on her own, leaving on the next helicopter to expose us to the feds? With a little luck, maybe I could have my cake and eat it too.